UK prime minister Theresa May said Monday that there would be no border controls between Northern Ireland and the Republic of Ireland as a result of the UK leaving the EU. On her first visit to Belfast as PM, May said: "Nobody wants to return to the borders of the past". "If you look ahead, what is going to happen when the UK leaves the European Union is that of course Northern Ireland will have a border with the Republic of Ireland, which will remain a member of the European Union," May said. She added: "But we've had a common travel area between the UK and the Republic of Ireland many years before either country was a member of the European Union." 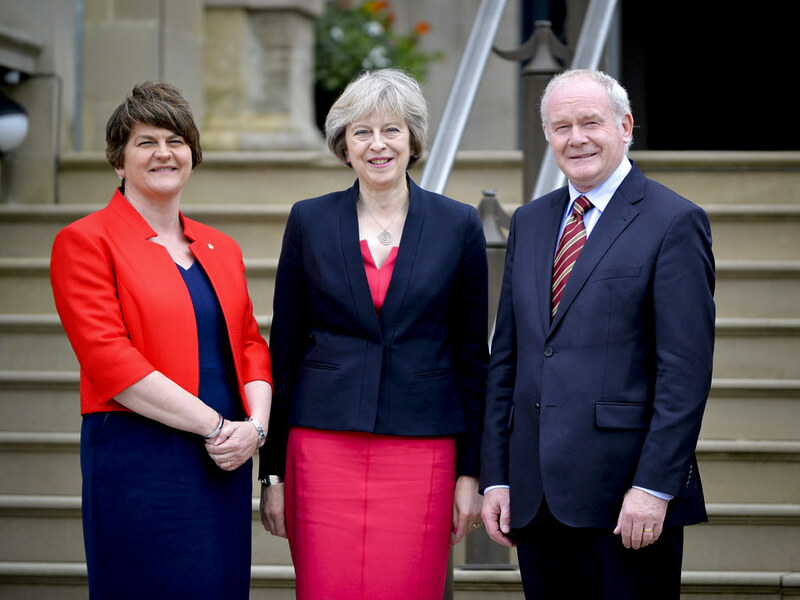 May met with Northern Ireland's first and deputy first ministers, Arlene Foster and Martin McGuinness, for talks she described as "very constructive, positive". 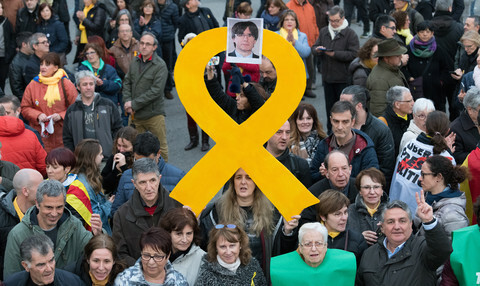 The Brexit vote raised concerns over its impact on the peace agreement achieved 18 years ago between Protestant unionists and Catholic nationalists wanting to break away from the UK, along with questions over border controls and the future of EU funding. 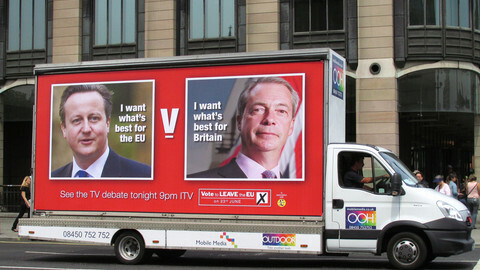 May said she wanted the final deal with the EU to be in the best interest of the UK as a whole. Northern Ireland voted to stay in the EU, with 56 percent of voters casting their ballot for Remain. 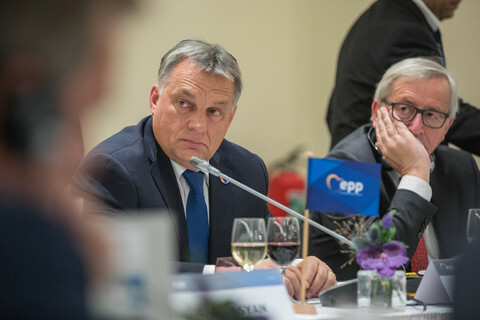 Its leaders were divided: Foster campaigned for Leave, while McGuinness, a former Irish Republican Army commander campaigned to remain. "I speak for the people of the North, who are Unionist and Nationalist, and have made it clear that they see their future in Europe ... There is no good news whatsoever in Brexit for anybody in the North," he said after meeting May. 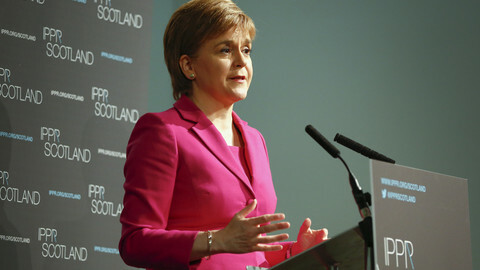 Scotland should have the option to have a second referendum on independence, if its interests are not protected in the Brexit talks, argued the coutry's first minister. The new British leader says she needs time to start EU exit talks, as she chooses controversial Brexit leader Boris Johnson as her diplomacy chief. 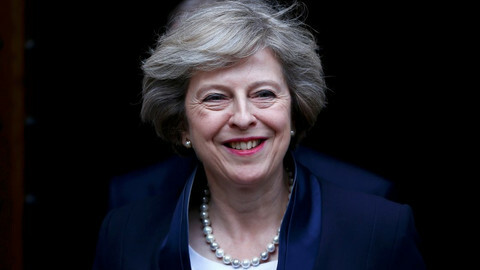 The new British PM has indicated the UK will not start EU exit talks until she has agreed a joint approach with her Scottish counterpart. A British exit from the European Union could lead to a cost of up to €1,000 per person in the Netherlands. The British PM is to launch new Brexit talks with Scotland, Northern Ireland, and Wales, as nerves fray, also among banks, at the prospect of a "hard" EU exit. 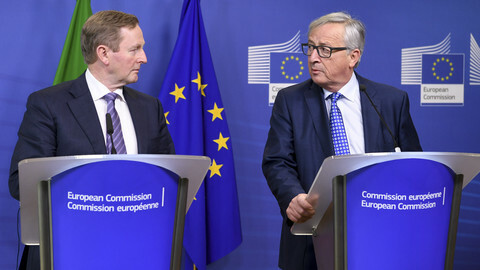 Irish leader Kenny and EU commission president Juncker have said borders on the island should remain "as open as possible" when the UK leaves the EU.